Fresh off the success of 80s Groove, Ministry of Sound return with 3 CDs of 90s soul, R&B and club anthems. Let US introduce to you the perfect soundtrack to your summer. This is 90s Groove. 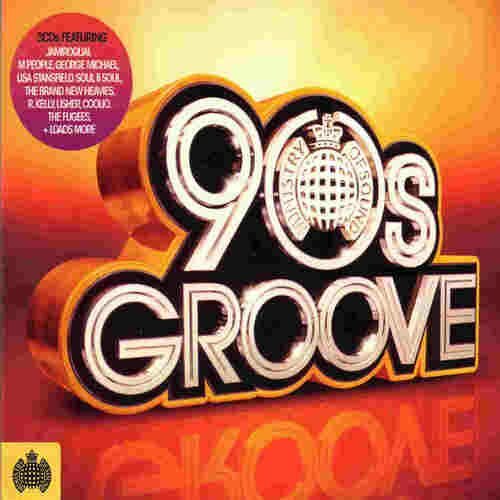 Features tracks from Jamiroquai, M People, R. Kelly, Mark Morrison, and many more!